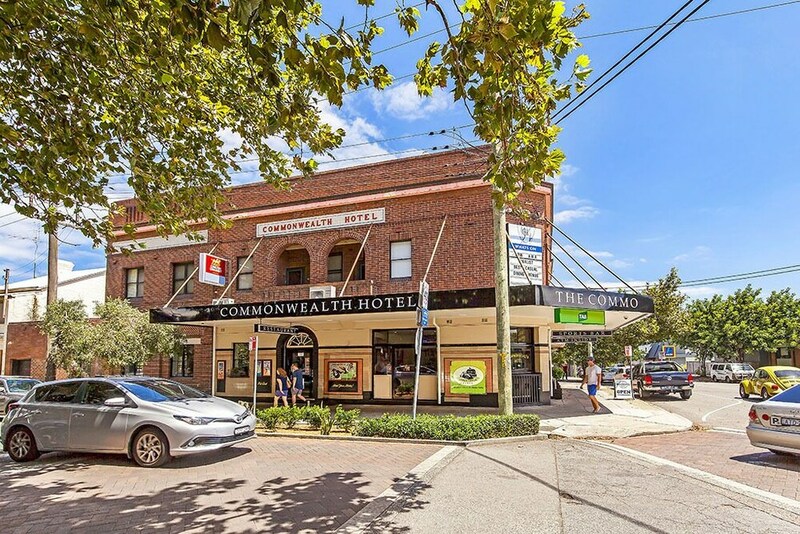 Situated in Cooks Hill, this hotel is within 2 mi (3 km) of Christ Church Cathedral, Dixon Park Beach, and Newcastle Ocean Baths. Fort Scratchley is 1.6 mi (2.5 km) away. Civic Station is 10 minutes by foot and Newcastle Interchange Station is 18 minutes. A restaurant, a bar/lounge, and free WiFi in public areas are available at this hotel. All 10 rooms provide conveniences like refrigerators and coffee makers, plus free WiFi and flat-screen TVs with cable channels. Ceiling fans, showers, and free toiletries are among the other amenities that guests will find. Bathrooms are shared. Commonwealth Hotel Newcastle has designated areas for smoking. Onsite venue - This restaurant serves lunch and dinner. Guests can enjoy drinks at the bar. Open daily.